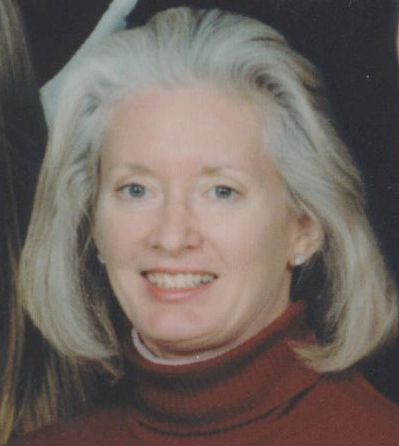 Ann has more than 30 years of experience as a writer, reviewer and editor. During Ann’s career, she has devoted countless hours on such subjects as residential architecture, house plans, home design, interior decorating, home construction and home remodeling. She now channels all that experience and knowledge to houseplans.info, a site dedicated to all things related to house plans, home design, home building/ remodeling and interior decorating/ design. In her spare time, Ann enjoys gardening and genealogy-related research. Favorite style: just about everything!